WHY USE AN OCCASIONS PHOTOGRAPHER? With the vast array of photographic knowledge waiting for you to view online, your first thought might be to avoid using a professional for your family images. After all, photography tips are everywhere, cameras are cheap and you can keep checking your display until you get it looking good, correct? Here are some good reasons why you might consider us. Taking the picture is usually only the beginning; you need a way to display it. The ‘print only’ days are long gone. Today, our Banbury based business has access to the most unique and personalized products available. 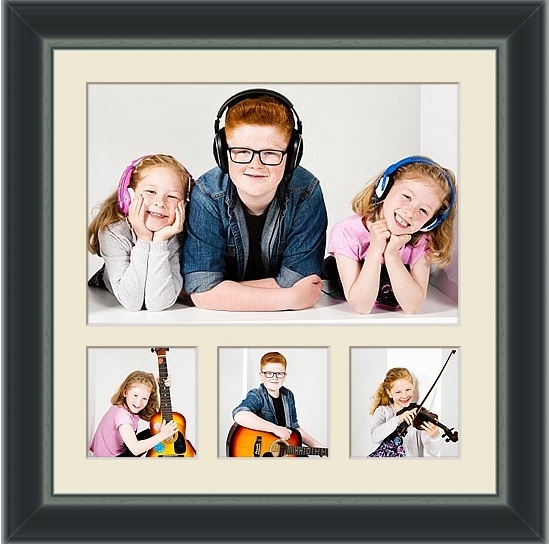 Albums, framing, canvas printing and the latest digital imaging processes for our Portrait photography work. Occasions Photography handles all aspects of the product ordering process for you. Images can be retouched and cropped to fit the products as necessary. We have over 20 years experience photographing people. This is probably the biggest reason to book Occasions Photography, based in Banbury. Whether you are requiring a photographer for your wedding day or a portrait of your family or child Occasions can call upon over 20 years of hands-on experience. We will be able to see what you envision for the session, or suggest ideas in case you don’t know where to start. Whatever your situation, Occasions will have experienced it before (whether it’s a stressed out bride or crying child). When you work with us at Occasions Photography, the session can be incredibly fun, creative, and productive. We work together, and this further enhances your trust in our ability. One thing you will never hear us say is “Smile”! If Occasions Photography in Banbury photographs your wedding day or portrait session and orders prints or albums for you, you can be assured that the quality will be high. This is because the final product is an expression of our business. We at Occasions do not take short cuts and only use the finest materials available because our work becomes something that you will treasure forever. Occasions will present your images in a way that reflects the pride in which we show in our work. This is a completely different mentality from your high street photolab that relies on volume sales and ‘consistently average’ quality. Occasions Photography have invested thousands of pounds in our equipment. This is not to say that you can’t get great results with a point and shoot camera, but they simply won’t compare with the quality that we can offer. Besides camera features like sensor size and low-light sensitivity, the actual physics of light and lenses allow depth of field and wide angle framing of images that you simply can’t get on today’s pocket cameras. Occasions Photography’s images reflect the quality of our investment. At Occasions Photography, you can rest assured that we will use every one of our twenty years of experience at each and every photography session to create your special moments in time.